Durable long lasting and easy to install, SuperDeck's modular construction make it the right choice for any application. 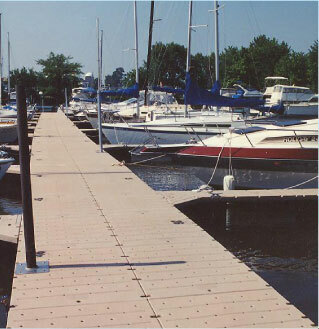 SuperDeck Systems are the first choice for dock owners who are tired of the headaches associated with conventional dock materials. 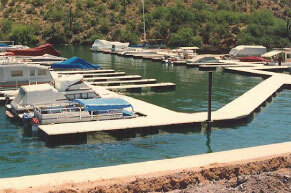 Whether for public or private use, SuperDeck excels for dock and boat launch applications. SuperDeck's amazing flex strength can survive virtually any kind of hit or abuse, it doesn't need bumpers, and it's impervious to gasoline and oil spills. SuperDeck also provides ADA Compliant access to beach areas and boardwalks.